Certified Organic: Kretschmer DA. Large oval-shaped melons. 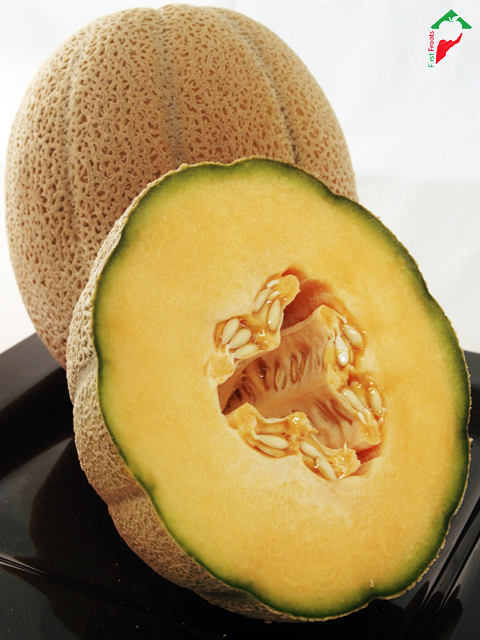 The Rockmelon is round and has a creamy, netted skin. When ripe it has a distinctive sweet aroma. The flesh is yellow-orange, smooth textured and sweet. 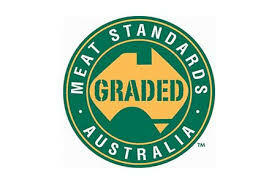 Usually eaten fresh or in fruit-salads, it also complements seafood, ham and cheese platters. Choose fruit where the netting pattern on the skin covers the whole melon and is slightly raised. The fruit should have a pleasant sweet aroma and when tapped should sound hollow.